Welcome to Duty Free Information, your hub for information on all the duty free and luxury shopping available at the world’s leading airports. Here you will find all the information you need for Dysart Airport Duty Free shopping. Click here to be the first to review Dysart Airport. Dysart Airport (IATA: DYA, ICAO: YDYS) is an airport near Dysart, Queensland with one 1,550 m (5,085 ft) runway. It is 682 ft (208 m) above sea level. Dysart Airport is privately owned by BHP Billiton Mitsubishi Alliance. 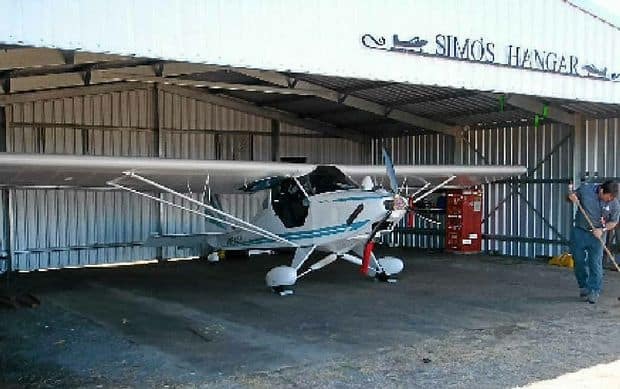 On May 17, 2013 BMA closed the airport to all but Royal Flying Doctor Service & Medivac flights, at the time promising to reveal a reopening strategy to Dysart Aero Club members. As of February 2016, the airport remains closed to all but medical flights. In the latest edition of the ERSA, BMA has deregistered the airport.